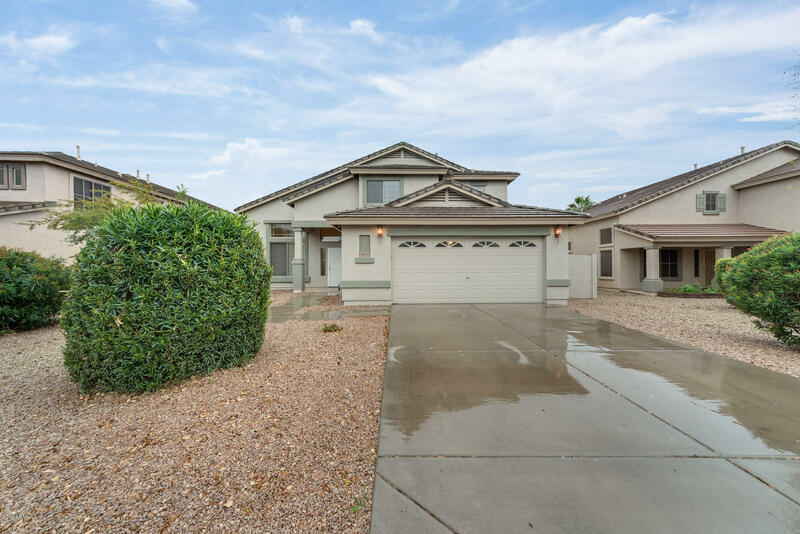 All ASHLEY HEIGHTS homes currently listed for sale in Gilbert as of 04/22/2019 are shown below. You can change the search criteria at any time by pressing the 'Change Search' button below. "Don't miss this gorgeous, meticulously maintained home. Interior has new paint. Exterior painted recently. Bright, open floorplan features 10' ceilings, neutral carpet, 2' wood blinds and ceiling fans throughout! Expansive kitchen is a cook's delight with tons of cabinet and counter space, breakfast bar and eat-in kitchen. Huge master suite, includes walk-in closet and functional master retreat... perfect for exercise room or office. Master bath include double sinks and separate tub and shower." 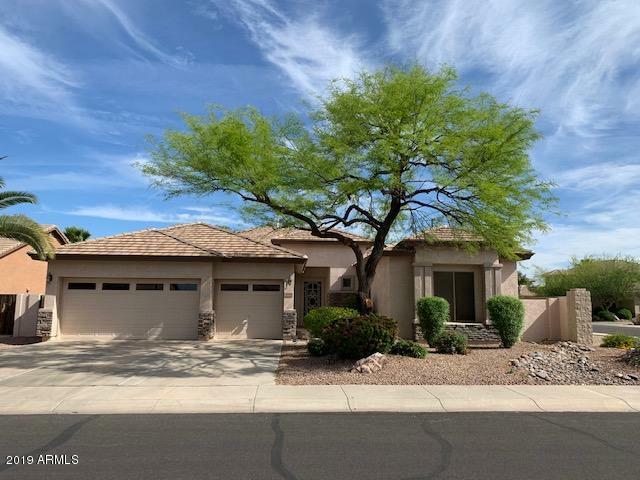 "Lovely home located in booming Gilbert! This adorable home is located in the friendly community of Ashley Heights. It features tennis courts, parks and children's play areas. This home offers a spacious living room and eat-in kitchen, where you have plenty of room for everyone! The master bedroom boasts a spacious master bathroom and a walk-in closet. Outside you will enjoy your backyard oasis with plenty of room to run and play! Don't wait any longer, schedule your showing today!"